Learn how to grow mimosa pudica (sensitive plant). Growing mimosa pudica plant is fun. It’s famous for its habit of closing up its foliage in night or when touched. 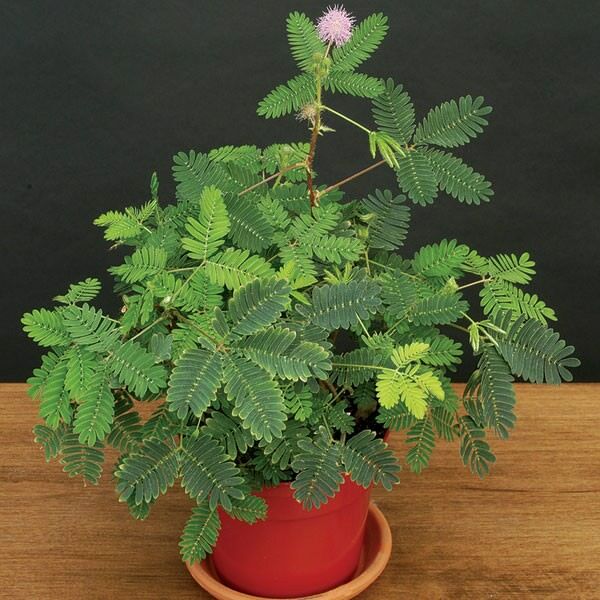 Mimosa pudica or ‘touch me not’ plant is grown as an ornamental plant in pots indoors as well as in the garden for its beautiful foliage that looks like fern and its flowers that looks like fluffy ball. The most interesting feature of mimosa pudica plant (sensitive plant) is its ability to fold the leaves when touched that’s why it is called ‘touch me not’. Basically mimosa pudica is a tropical plant but in cold climate you can grow it in pot and keep it indoors in winter. ‘Touch me not’ plant is propagated by seeds and cuttings. It’s an extremely easy plant to grow and germinates quickly. Seed sowing must be done when temperature is warm. In summer, take cuttings of woody branches, apply rooting hormone and plant them in starter mix. You can keep cutting in plastic bag until they form roots. Mimosa pudica loves to grow in full sun, however it thrives in partial shade too. Touch me not plant can adapt itself to any type of soil but it grows strong and vigorous in loose, moist and well drained soil. If grown in pot it needs the soil mixed with the same amount of peat and sand. 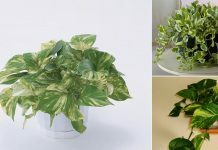 Water regularly when plant is in active growth. In winter withhold or reduce watering. Fertilize the plant with all purpose liquid fertilizer once in a month in growing season. Application of compost in spring is also helpful in healthy growth of plant. After flowering remove all dried and damaged stems and shorten those that are too long. 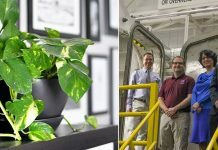 In areas with harsh winters it is advisable to protect the foot of plant until the spring perks up with a light mulch of dry leaves or straw, you’ll also need to keep it indoors. Avoid excess watering otherwise your plant will suffer from root rot. Some fungal diseases also affect it when the weather is particularly wet. Touch me not plant can also be attacked by aphids and scales. I live in Michigan and Florida. We use to love this plant in my childhood. 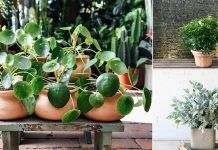 Where can I buy the seeds or a plant? You can easily get this plant or seed from local nursery or online. To buy seeds from amazon check visit this link.